Is This Your Year to be a Champion? 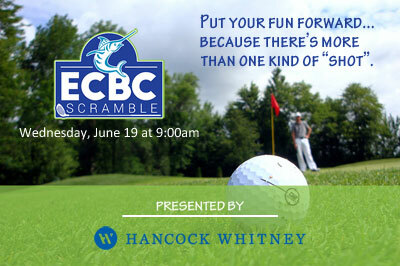 If you play the odds, the ECBC is a good bet. We average twenty-two cash award winners every year, and you never know how it’ll turn out. Last year a group of high school buddies scraped together the entry fees, borrowed a boat and ran into a lucky streak. Fishing on Can’t Deny It, the guys won Top Team with a 699.2-pound blue marlin. Not to be outdone, Dana Foster and Capt. Myles Colley leveraged their experience fishing aboard Born2Run and won Top Release Team, the biggest cash prize of the tournament – $328,885 – and set a record for the largest purse paid for winning with release points. So, will this be your year to be a champion? There’s only one way to find out. Sign up and test your skills, and luck, against some of the best fishing teams in the world. Twenty-four teams have registered which puts us well on our way to our goal of 100 teams and another $2 million plus cash purse. Julia Brakhage is the owner of Tournament Control™, a consulting firm providing information management services including websites, newsletters, databases and tournament registration, scoring and cash award calculation. 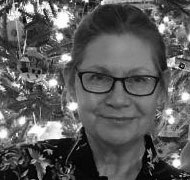 Julia has over thirty-seven years of experience in information and business management. Over twenty of those years have been spent working directly with sportfishing tournaments and tournament series. Her systems have been used to register over 9,000 fishing teams & 46,000 anglers, to collect over $103 million in fees and to distribute over $79 million in cash awards. To learn more about Julia visit www.tournamentcontrol.com.